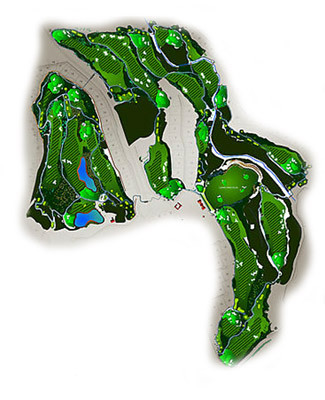 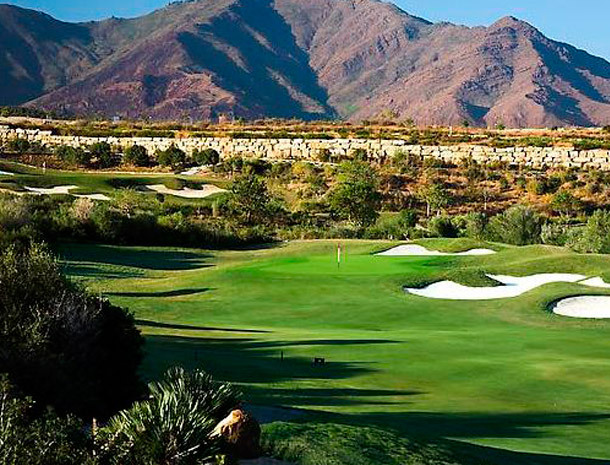 Designed by Cabell B. Robinson and under the landscaping design of Gerald Huggan, this demanding18 holes and par 72 golf course is ranked as being one of Spain’s best golf courses by the prestigious Golf Digest Magazine. 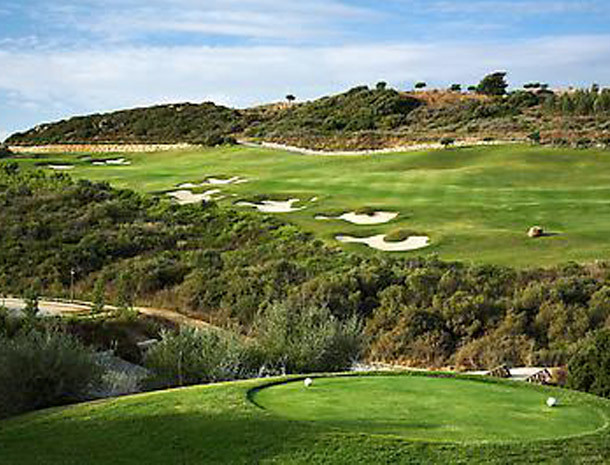 Its total length from the back tees is 6.802 metres, and with more than 100 bunkers, 20 varieties of flora, the typical Mediterranean forest and the perfectly manicured bermuda grass on the course, result on the perfect relationship between the natural Mediterranean landscape and environment for a most attractive design. 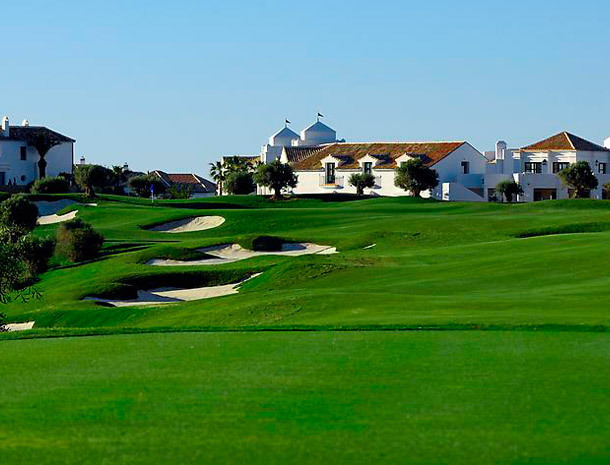 Finca Cortesin has been host of the Volvo World Match Play Championship for 3 years, one of the world’s most prestigious golf tournaments at a professional level. 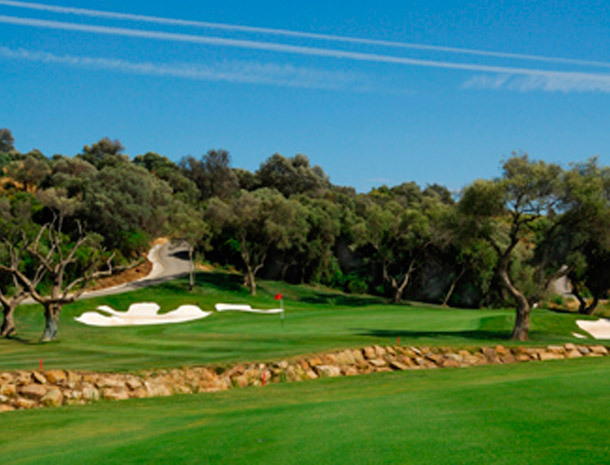 The excellent maintenance of the fairways and greens, and attention to every little detail, will make a round of golf at Finca Cortesin a challenging test of your ability whilst all the time surrounded by an aesthetically exceptional natural and unique environment.